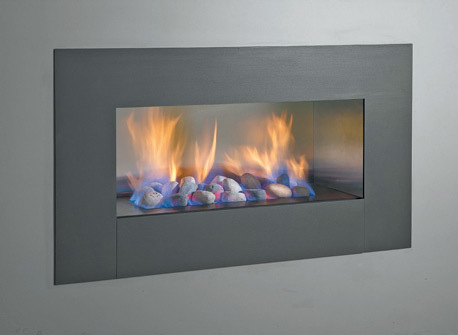 The Jetmaster universal firebox is designed to burn wood or gas and is easily converted from wood to gas. 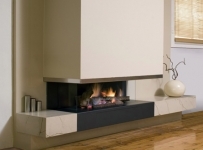 Choose from eight different gas pebble, coal or log fires. 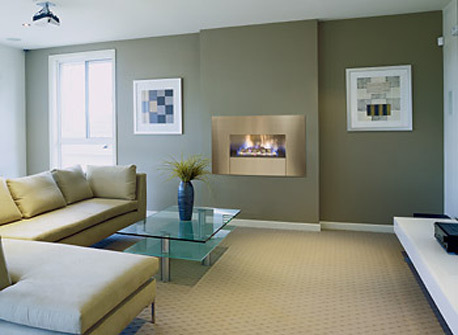 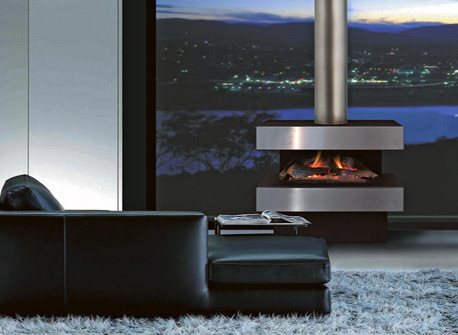 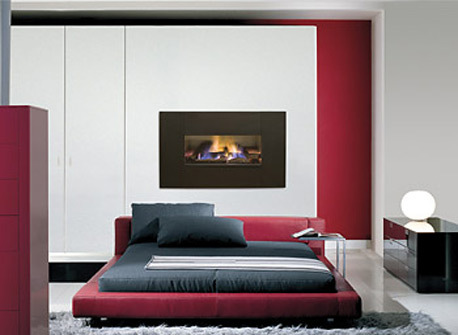 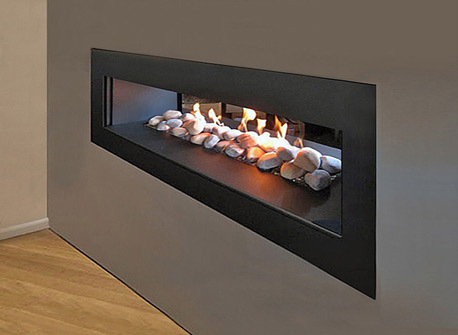 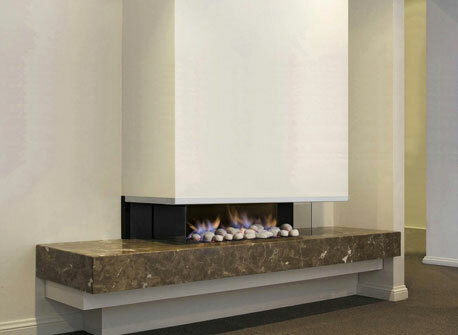 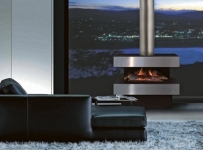 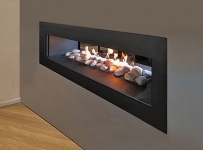 A stunning look of a gas burner floating on fireplace base. 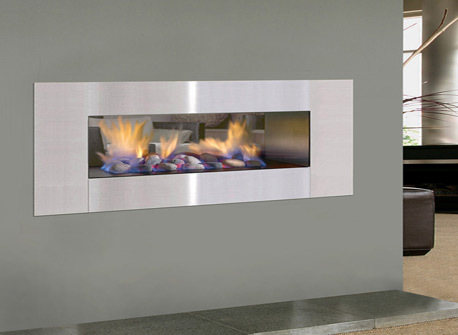 As a decorative fire, this series is sure to bring character into any room. Inbuilt, Double sided, Freestanding options in pebbles, logs or coal. 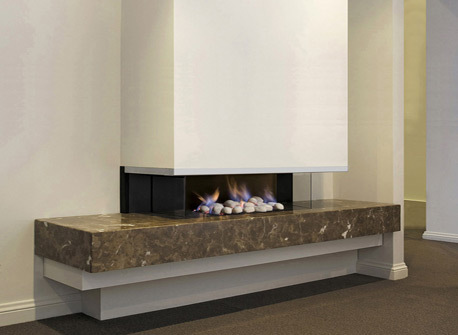 Also now available in a plaster trim option, a very minimal look that gives the illusion of no surround at all.